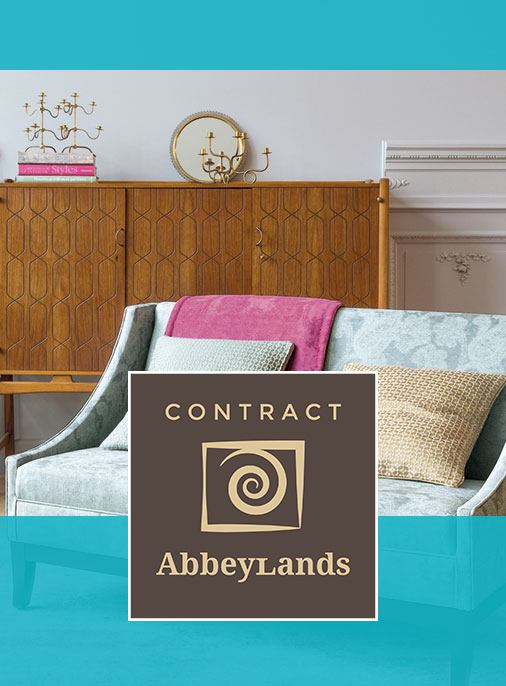 Abbeylands Foam - Abbeylands Furniture Ltd.
We are soft furnishing manufacturers, foam converters and suppliers to the furniture and homeware industry. 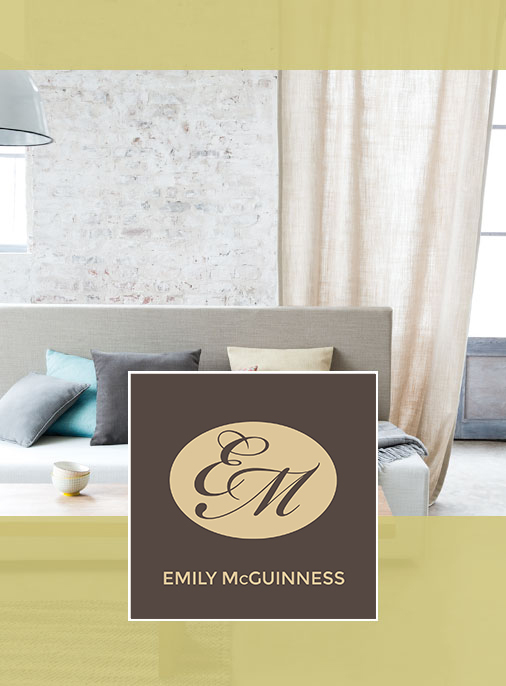 An Irish owned company, we have over 36 years experience in the furniture trade. 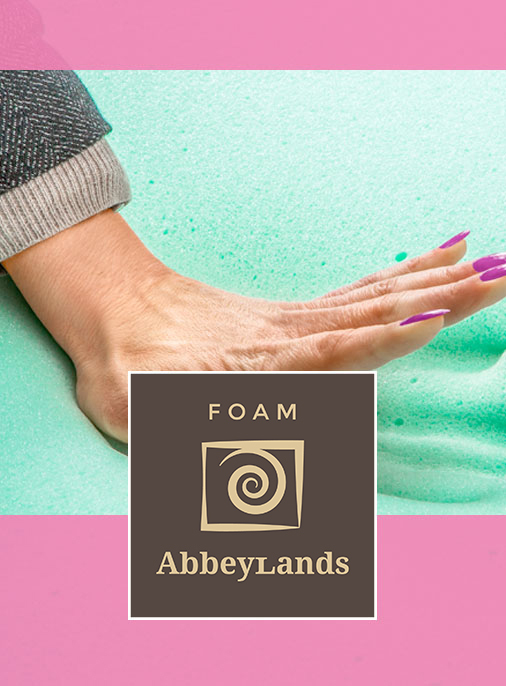 We offer high levels of quality cut foam – made to measure to ensure your products are more comfortable, more durable and more marketable than ever before. We are able to provide these benefits to our customers because of our Richfoam™ materials, state-of-the-art manufacturing facilities, advanced research and development facility and rigorous devotion to quality. We also have our own in-house carded polyester fibre processing lines which produce some of the most consistent fibre in the industry, allowing for superior cushion constructions. 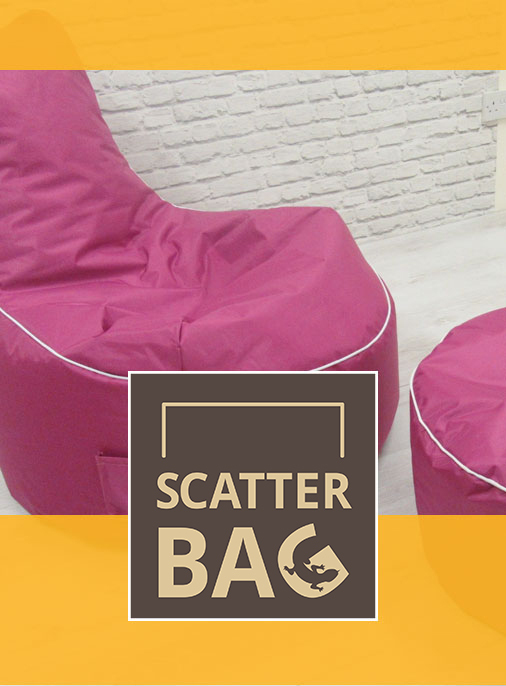 Our foam and fibre products are suitable for many uses, including upholstery, mattresses, soft furnishings, gym, packaging, insulation, caravan and camper fit outs. 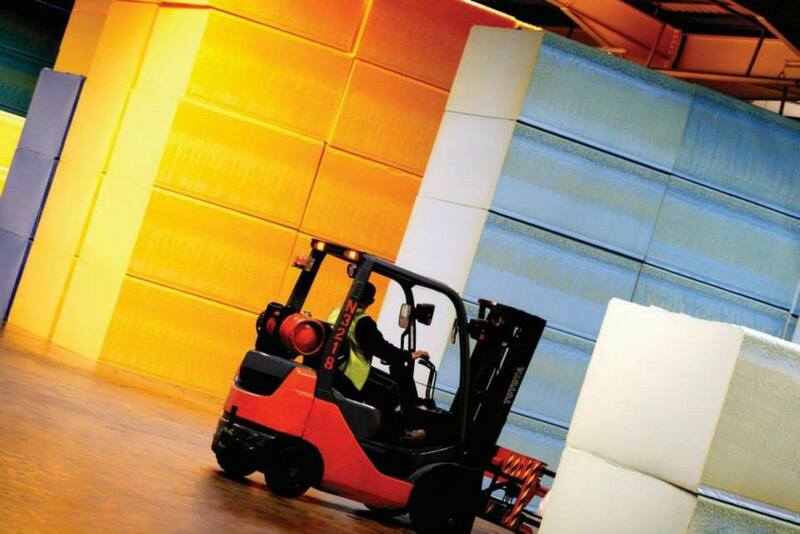 If you have any enquiries about our foam products, please don’t hesitate to get in touch. Just complete our short form and we’ll get back to you as soon as possible. 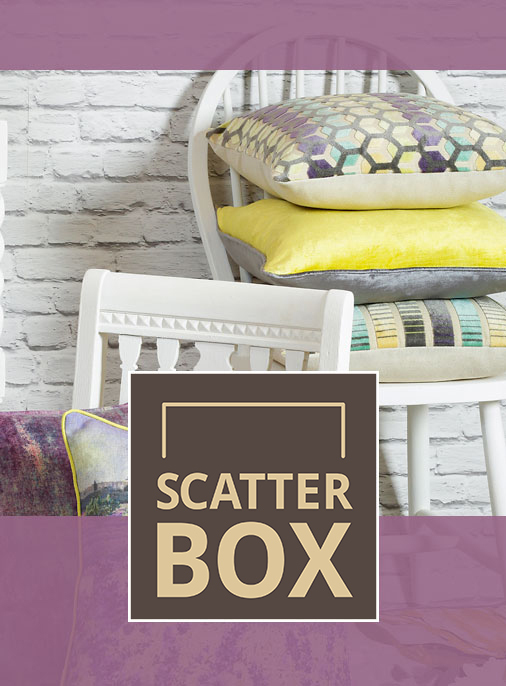 Inspired designs printed on faux linen or luxurious velvet teamed with solid pops of Ochre. 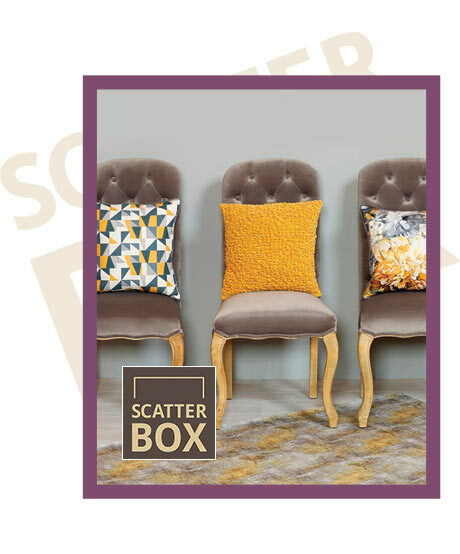 Our New Atomic Mustard range is one of the most vibrant A/W trends that will add some exotic and lively touches to any home.